Safety First. 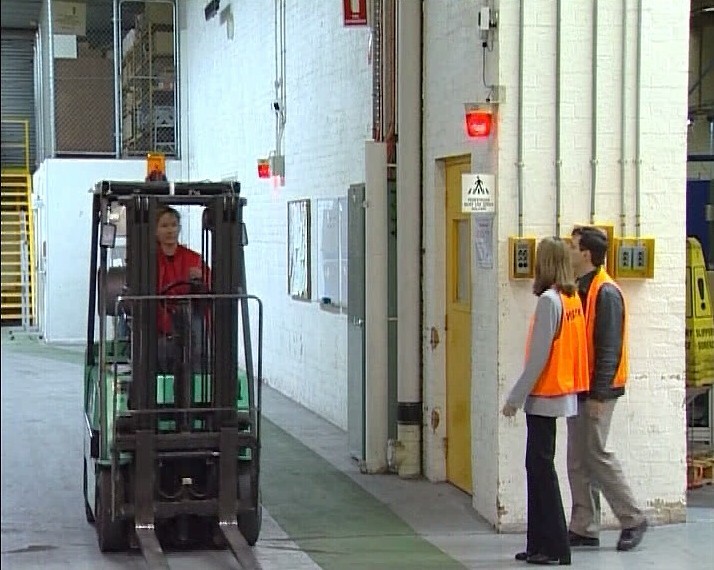 Dont let your employees be the next Forklift workplace victim. Wickham Fork-Alert offers a unique Fork Alert System that enables businesses in varying industries to maintain the highest level of warehouse safety. 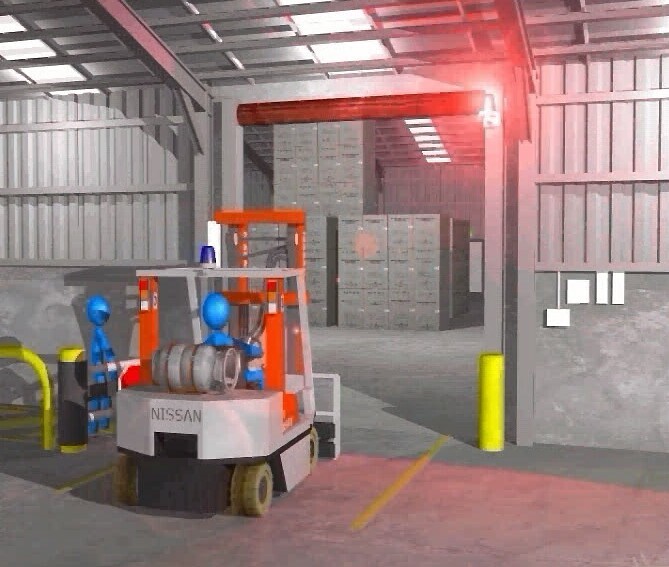 This vehicle proximity detection system puts forklift safety first; using infrared Sweepscan technology to alert operators of objects in their path. 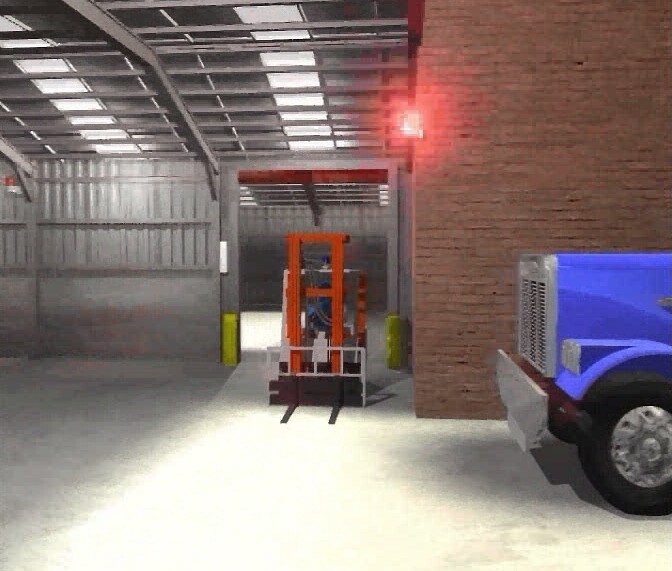 Our Sweepscan technology is the remote detection of a coded infrared signal from a transmitter attached to a forklift or other vehicle. The signal sensor, called a receiver, has an accurately adjustable range and a wide detection zone which is easily configured for specific applications. 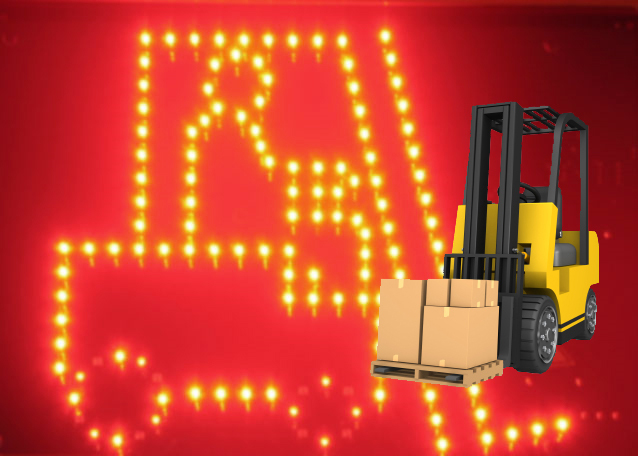 The transmitter is designed for the majority of forklifts and warehouse vehicles, and works to transmit the invisible signal 360 around the vehicle ensuring it will be detected, regardless of its orientation or direction relative to the receiver. 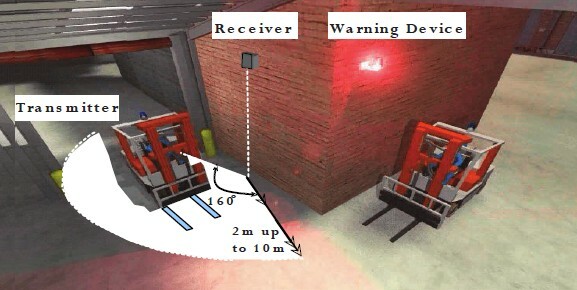 Using Wickhams forklift alert system, your warehouse will remain safe for both operators and pedestrians. OH&S standards can be improved through earlier and more visible notification to pedestrians of approaching vehicles.